The French and Italian Car Centre is a family run business providing specialist garage services to not only French and Italian cars but also all other makes and models of vehicles. Tyres in Oxford, vehicle repairs, MOT, car servicing, car diagnostic, body repairs, vehicle air conditioning services and more is offered by professional mechanics at The French and Italian Car Centre in Oxford. 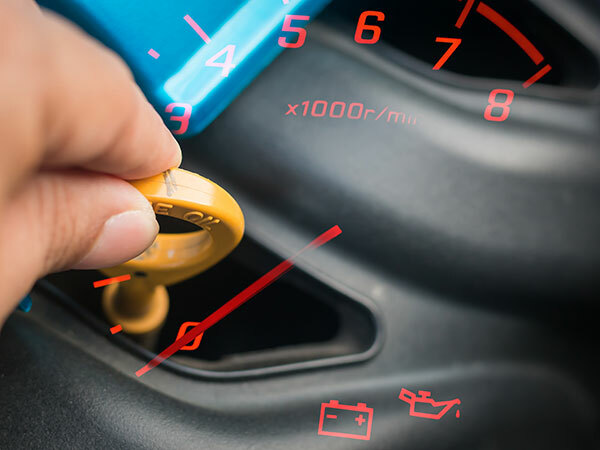 We specialise in repairs to Renault, Citroen, Fiat, Peugeot and Alfa Romeo cars, however we also have the facilities to diagnose and repair all other makes and models including: BMW, Ford, Vauxhall, Volkswagen, Audi, and Mercedes-Benz. If you are unsure you can always call in and we will check them over for you. We stock a wide selection of tyres in Oxford, ranging from budget tyres to leading brand named tyres such as Michelin, Pirelli , Continental and Dunlop. We offer fantastic value for money and a prompt service. We are centrally located with excellent public transport facilities and ample off road parking. Courtesy cars available on request. Our aim is to focus on giving complete customer satisfaction. We offer an excellent quality of service with many of our customers returning to us time and time again.